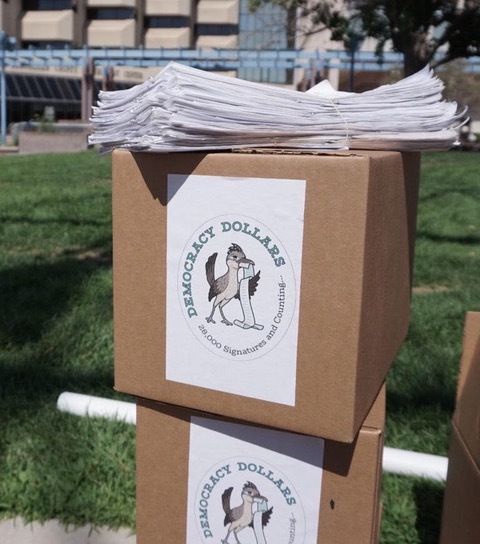 Seattle-based donors more than tripled in the city's first voucher election. 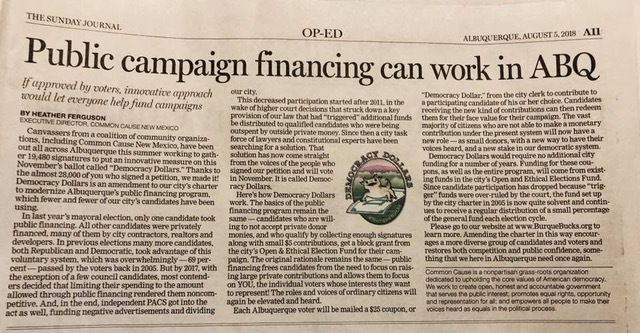 Fewer Than 400 Big Donors Gave Most of the Money to Privately Financed City Candidates. A tiny sliver of the city’s residents dominated campaign contributions to privately financed city candidates last year, mainly in the race for mayor. And those few residents gave big. Three-quarters of monetary contributions came from fewer than 400 individuals who each gave about $3,000, on average, to one or more candidates. That group represented only 0.1 percent of adult residents.